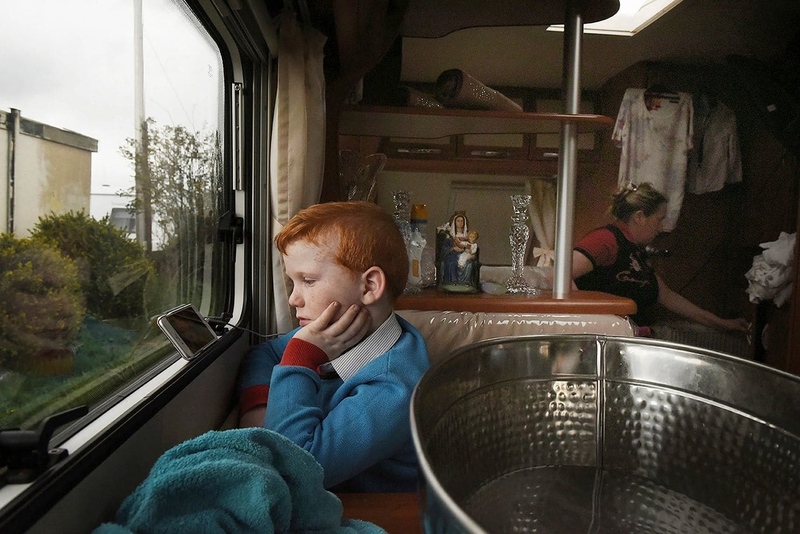 Photographer Mary Turner has spent years documenting a tightknit, reclusive community of Irish Travellers. Fueled by curiosity about how they were living their lives, she continues to document them to this day. Turner recounted her experience working on the project to In Sight below. By The Washington Post — Last fall, The Washington Post partnered with Visura in an open call for submissions of photo essays. The Post selected five winners and three.. In Sight: This photographer hung out with some Jane Austen mega-fans. Here’s what she saw. By The Washington Post — Last fall, The Washington Post partnered with Visura in an open call for submissions of photo essays . The Post selected five winners and three..
By The Washington Post — Last fall, The Washington Post partnered with Visura in an open call for submissions of photo essays . The Post selected five winners and..
By The Washington Post — "Photojournalists are trained to be as neutral and objective as possible. D'Agata had a very different approach: He pushed our small group..
By The Washington Post — By Chantal Heijnen March 20 at 6:00 AM Read the full article, here . Last fall, The Washington Post partnered with Visura in an..
By The Washington Post — Written by Dimitri Mellos In the fall, The Washington Post partnered with Visura in an open call for submissions of photo essays . The Post..
By The Washington Post — By Chloe Coleman Photo Editor Last Fall, The Washington Post partnered with Visura in an open call for submissions of photo essays . The Post..
By The Washington Post — The Washington Post is looking for a creative and motivated photography editor for a new digital travel initiative. This photo editor will research,..
By The Washington Post — How hippies, farmers and Prince Charles are preserving the ancient art of hedgelaying. By William Booth Photography by Tori Ferenc Ladies and..
By The Washington Post — Trump cut Grand Staircase-Escalante nearly in half to spur a mining boom. But those lost protections may not yield big profits. Text by Juliet..
By The Washington Post — The vast desert ruins of Al-Ula inspire awe. But Saudi Arabia’s crackdown on dissidents and Jamal Khashoggi’s killing could make tourism..
By The Washington Post — Magnum Photos photographer Bruce Gilden documents the plight of women drug addicts and prostitutes. Kenneth Dickerman and Bruce Gilden Ravaged by..
By The Washington Post — They form the first line of defense between the population and the unknown masked men terrorizing central Nigeria Olivier Laurent and Jane Hahn..
By The Washington Post — The Arctic Ocean has lost 95 percent of its oldest, thickest ice. If this thinning trend continues, scientists fear an added boost to global..
By The Washington Post — Photographer and artist Jimmy Fike capture the essence of edible plants and highlights what you can eat . Read the article written by Dee Swan, here..
By The Washington Post — Voices of African Photography is a 10-part series presented in partnership with Everyday Africa and the African Photojournalism Database to..
By The Washington Post — Latif Al-Ani holds the reputation as being the founding "father of Iraqi photography," known for his images of urban life in Iraq in the..
By The Washington Post — Mario Carnicelli crisscrossed the United States taking photos. By Kenneth Dickermann In 2010, Mario Carnicelli contacted photography curator Barbel..
By The Washington Post — Photographer Angus Mordant documents a painful week as a family buries a beloved patriarch in Missouri. MaryAnne Golon and Angus Mordant Read the..
By The Washington Post — Photographer Sebastian Sardi documents coal mining in Dhanbad, India. Written by Kenneth Dickerman and Sebastian Sardi Read the article, here . 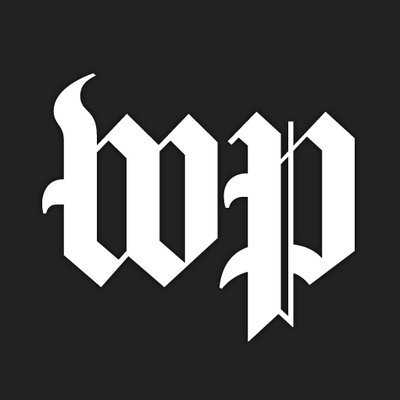 By The Washington Post — We are honored and grateful that The Washington Post is an official member of Visura.co . To celebrate its commencement— The Washington Post..
By The Washington Post — By Olivier Laurent November 5 Voices of African Photography is a 10-part series presented in partnership with the African Photojournalism Database..
By The Washington Post — Pavel Volkov, Amanda Erickson and Chloe Coleman For centuries, Russia’s pagans practiced their faith on the fringes. But lately, the..
By The Washington Post — By Kenneth Dickermann and Todd Hido Todd Hido is one of the most acclaimed photographers working today. His work is characterized by a dreamy, moody..
By The Washington Post — By Kenneth Dickerman Photo Editor October 19 at 6:00 AM A new book just published in September showcases the gritty and moody fashion photography of..
By The Washington Post — At times it may be easy to see the beauty of the natural world with only the naked eye. Participants in the 2018 Nikon Small World Photomicrography..
By The Washington Post — For The Washington Post Magazine Story by Roxanne Roberts Illustrated by Shonagh Rae OCTOBER 16, 2018 Mom.” My 25-year-old son..